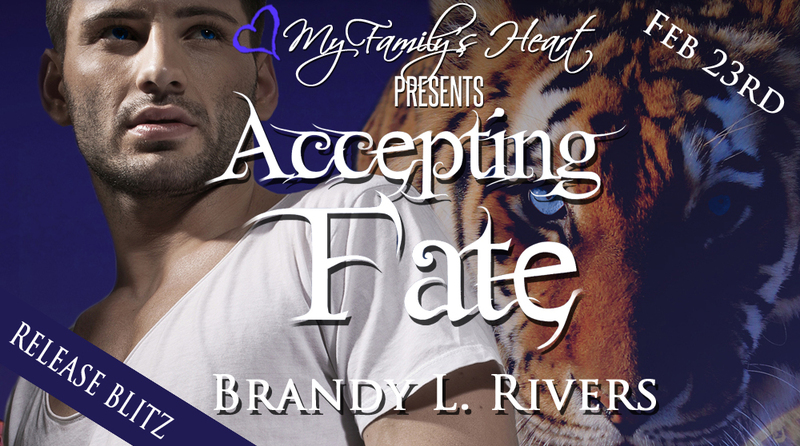 Dowie's Place: Accepting Fate by Brandy L Rivers - Release Day Blitz!!!! 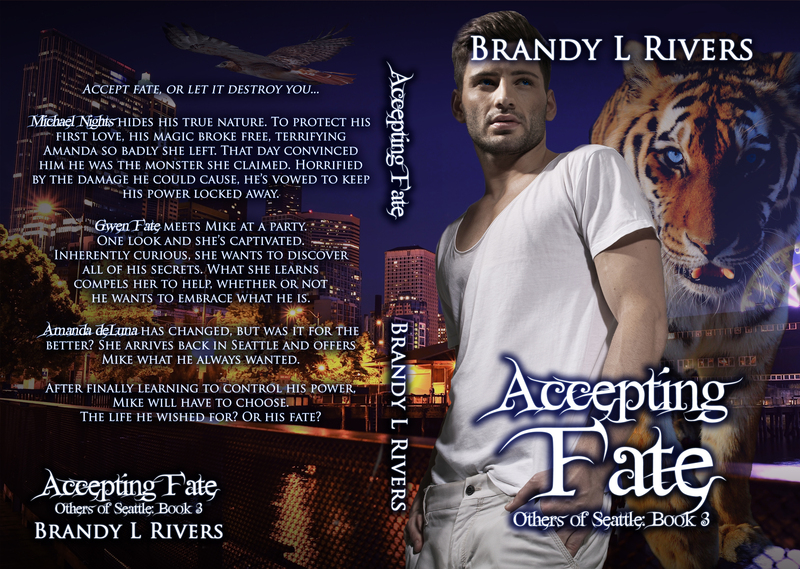 Accepting Fate by Brandy L Rivers - Release Day Blitz!!!! 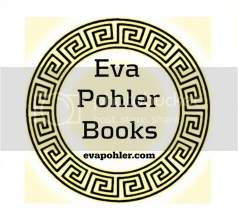 I love Brandy L Rivers' books. 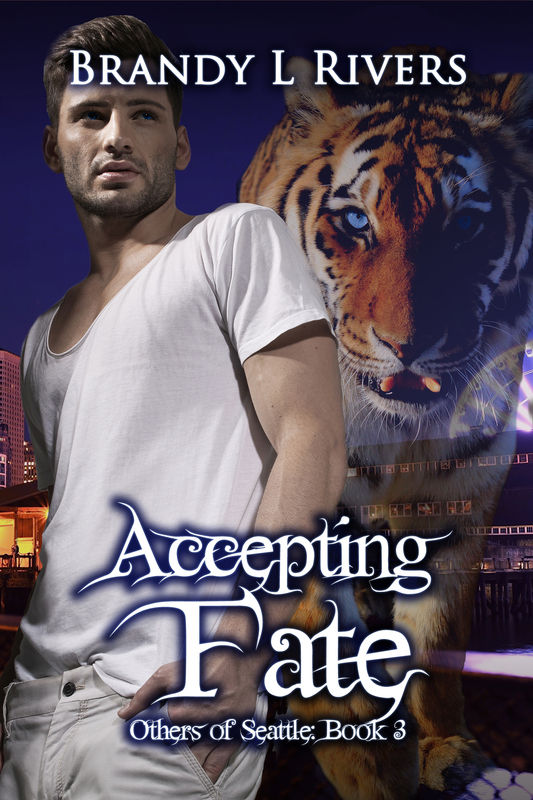 Accepting Fate is another hit, you can't put it down! As soon as you start reading you will know you're holding something special. 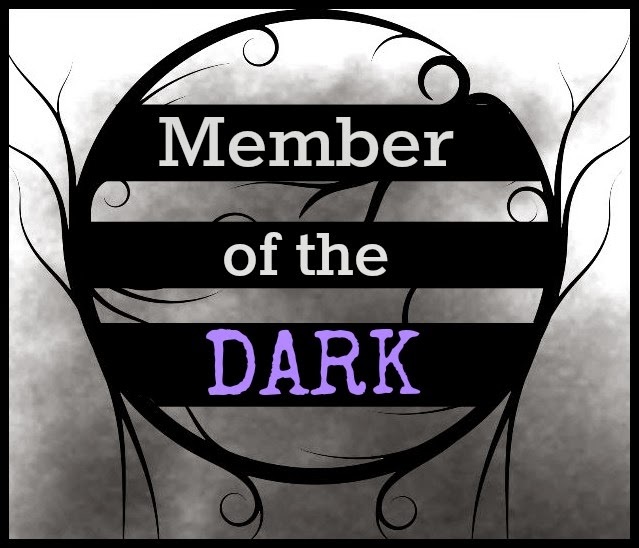 In this, the third book in The Others of Seattle series, we catch up with Mike Nights and see how his story will unfold. 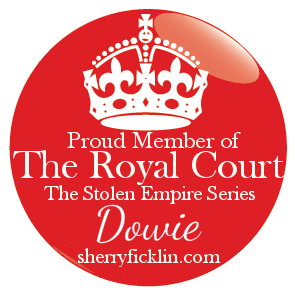 Not to far into the story we also met Gwen Fate, an enforcer. Both have some serious issues to work through but the heat is undeniable. They feel it and we the reader feel it. Mike's magic has been bound but it's time to let it go and for him to accept his fate for what it has always been. 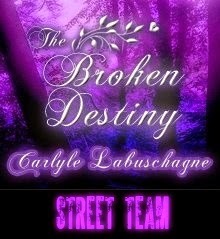 Hot, sensual, tastefully written and just fantastic! Every time a new book by this author comes out, it becomes my favorite!